Though not very much related to us here in Malaysia, AT&T has released a new video promo highlighting the Nokia Lumia 900 over on their YouTube Channel. The video seems good enough to show what one can do in a day with the Nokia Lumia 900 Windows Phone. The day begins with an alarm, a check of the weather and a quick status update. From there you see how the Lumia 900 fits into your everyday life up until it’s time to set the alarm again and call it a day. The promo is a little on the subtle side showing only glimpses of the Lumia 900 in action. Just enough to get your curiosity up but not too much to be overwhelming. 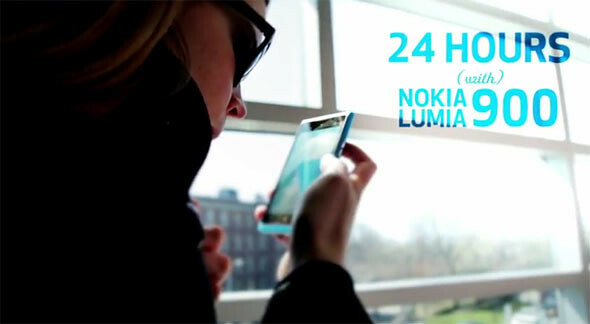 One Response to "24 Hours with the Nokia Lumia 900 [video]"